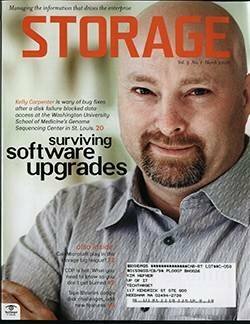 Solid-state was late to enterprise storage and had to be retrofitted into data centers. 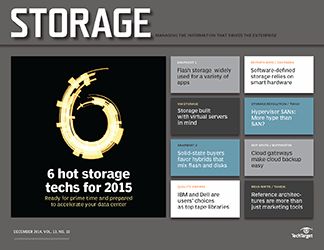 But a new generation of systems built specifically for solid-state are interesting users. 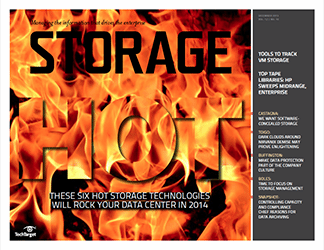 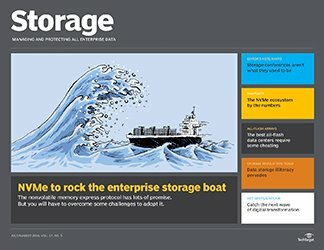 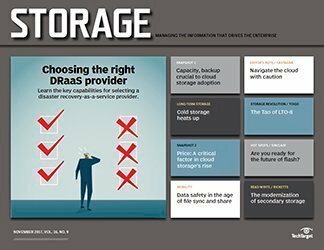 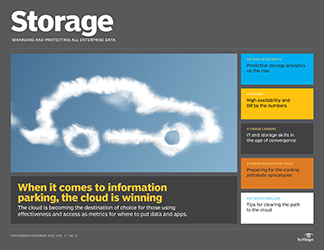 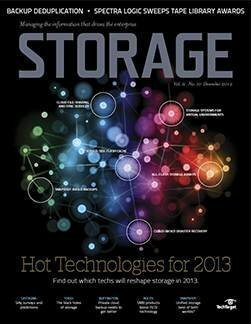 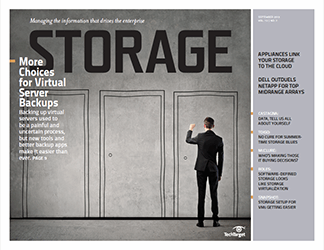 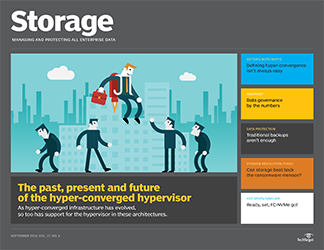 No matter how much hype it receives, no storage technology is welcomed with open arms in a data center. 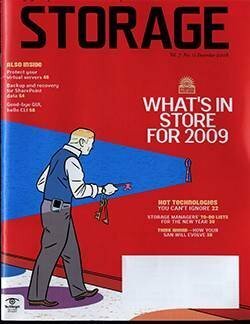 It always has to kick the door down. 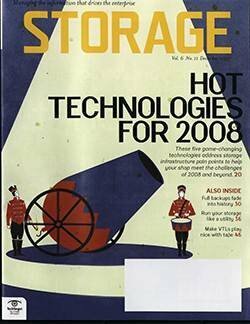 Even technologies that have become established, such as iSCSI and data deduplication, had periods of doubt and mistrust before they scored big. 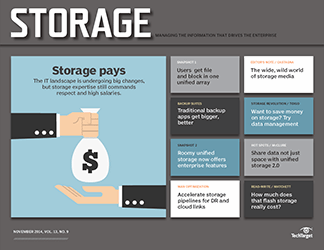 Large vendors are often slow to adopt the new technologies, and users aren’t sure what to make of them. 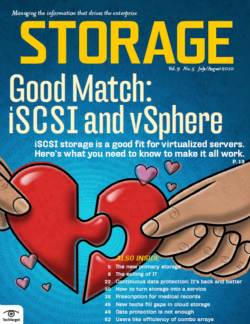 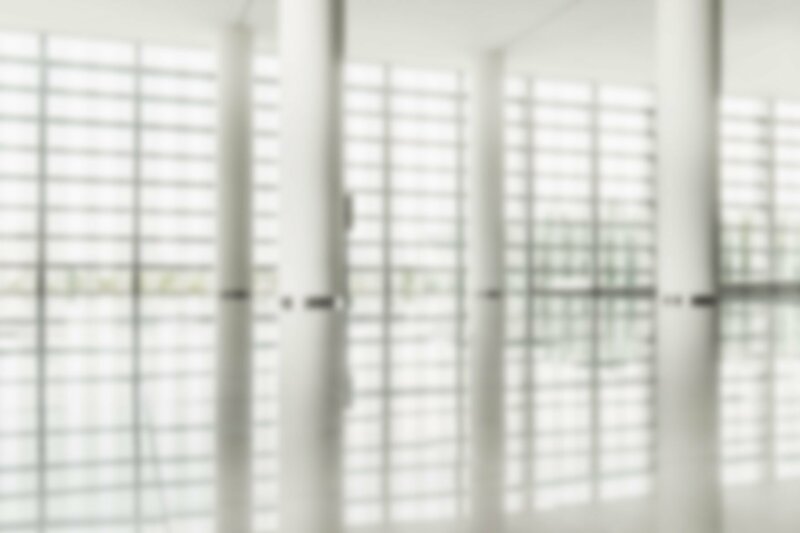 But vendors such as EqualLogic and LeftHand showed that iSCSI could make life easier on administrators and maybe save them some money in the process. 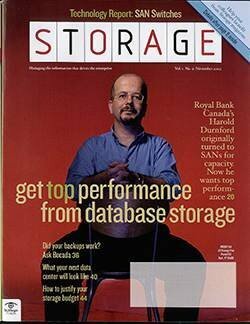 Data Domain did the same for data deduplication and backup. 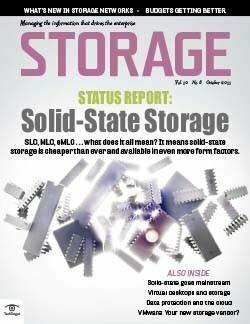 Now we could be at a similar breakthrough point with solid-state storage. 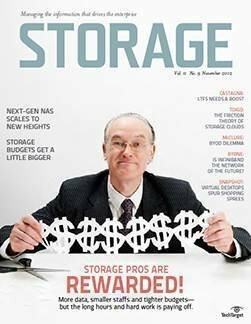 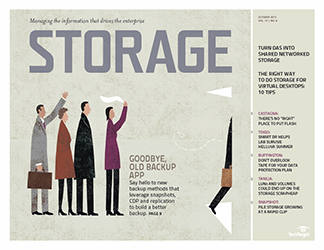 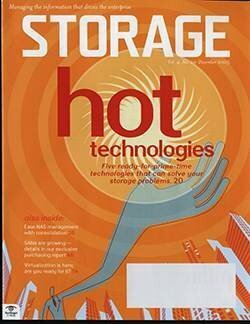 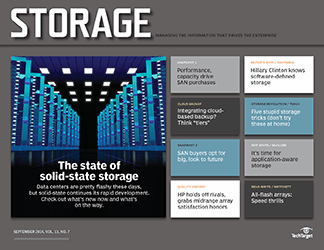 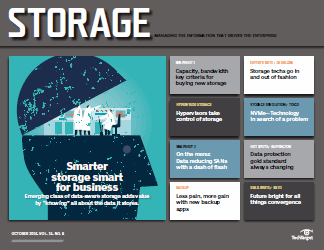 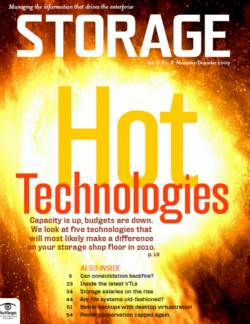 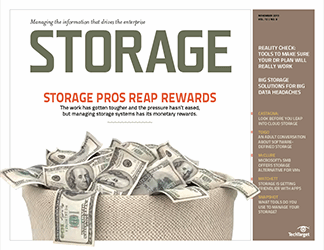 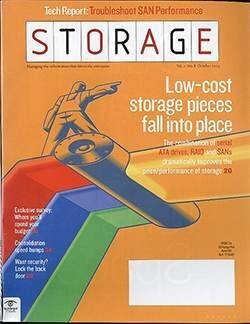 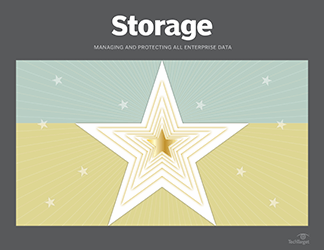 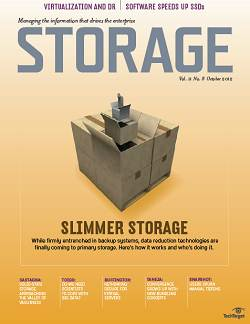 Solid-state isn’t a new technology, but it was a latecomer to enterprise storage. 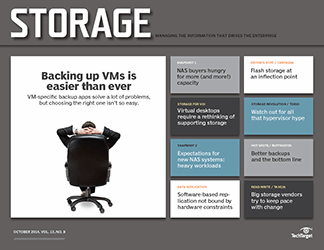 When it arrived a few years ago, it promised no cost savings but a performance boost. 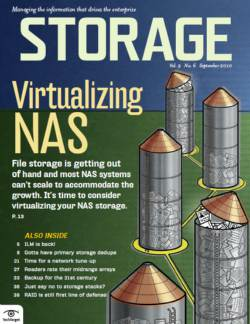 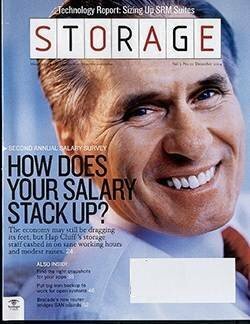 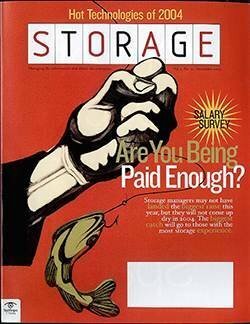 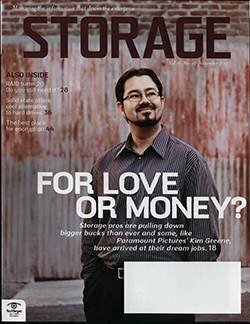 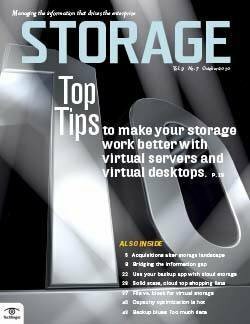 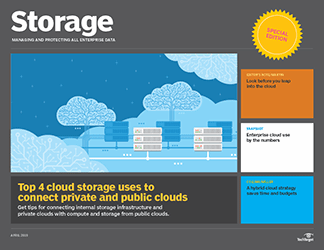 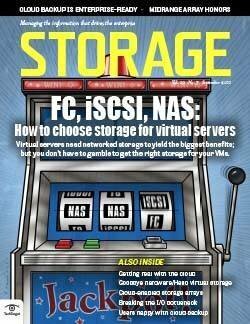 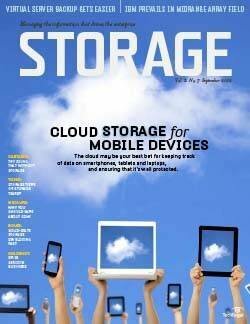 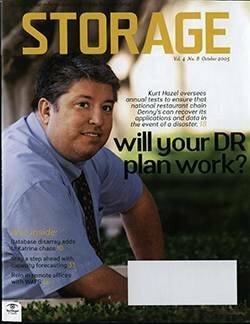 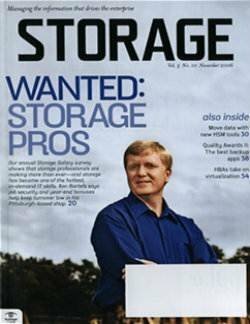 It was offered first by EMC and soon after by the other large storage vendors. 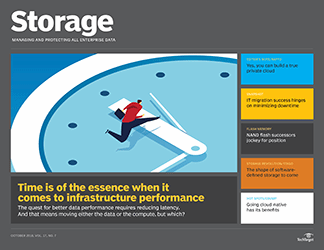 But their attempts to fit solid-state drives (SSDs) into storage arrays built for spinning disk negated much of the performance gain and its high cost remained a stumbling block. 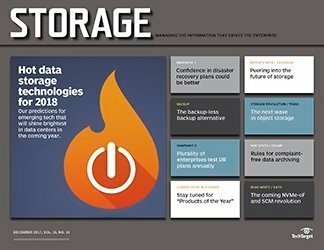 “Flash was supposed to be revolutionary in the data center, but most people couldn’t afford the revolution,” said Scott Dietzen, CEO at flash SAN startup Pure Storage. 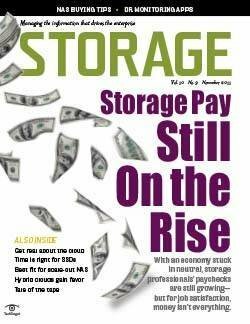 Pure Storage is among a new generation of vendors with SSD systems that are promising another revolution, similar to the ones that spawned iSCSI and dedupe. 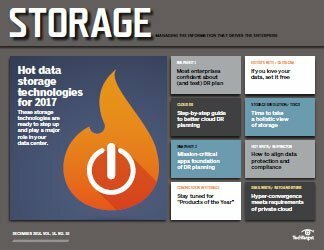 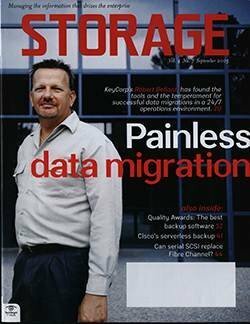 Nimbus Data Systems started it in 2010 and others such as Kaminario, Pure Storage and SolidFire have followed with all-flash SANs. 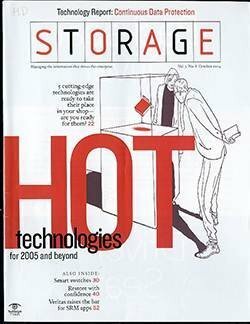 XIO (the storage company formerly known as Xiotech) has adapted its unique ISE architecture into a hybrid system with flash and spinning disk. 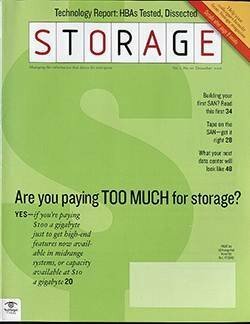 These systems were built or modified specifically for solid-state, and costs are kept down by including management features that the established disk vendors usually charge extra for. 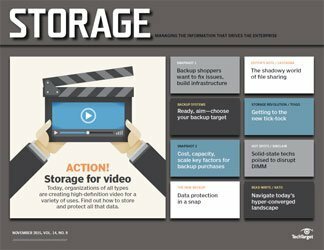 They’re not only about SSD; they include features storage administrators have come to rely on such as snapshots, load balancing, dedupe, high availability and thin provisioning. 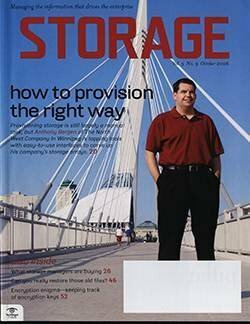 Factoring in dedupe, some of these vendors say they can sell you all-flash arrays for close to $10 a gigabyte, even less in some cases. 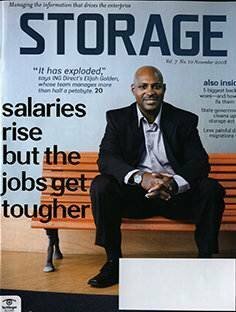 If they can do that and make their systems reliable and efficient, that will be an affordable revolution. 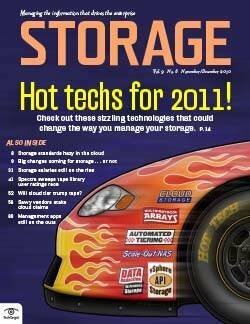 It’s too early to say if any of these vendors will be successful, but eBay has already installed more than 100 TB of Nimbus storage. 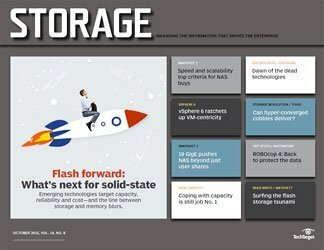 If these new SSD products make it big, you can expect to see the likes of Dell, EMC, Hewlett-Packard, Hitachi Data Systems, IBM and NetApp follow in the footsteps of upstart vendors. 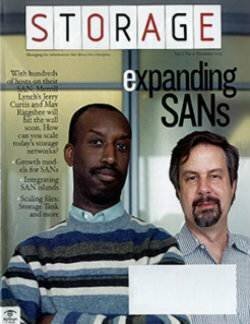 The established vendors have made some movement. 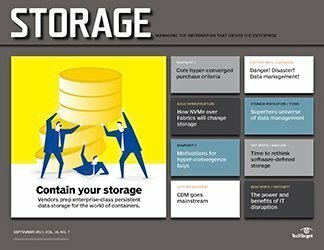 Most now offer lower cost multi-level cell (MLC) flash drives with software or firmware that improves the reliability of MLC drives. 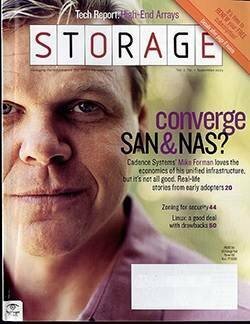 NetApp broke from the herd by using flash as cache in its arrays, and EMC is preparing systems with flash-based PCIe cards in servers. 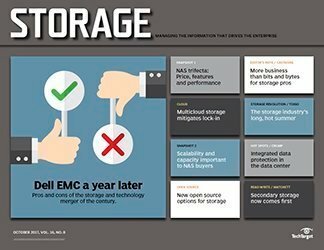 EMC also sells all-flash storage systems, but they’re basic VNX and VMAX arrays with all SSDs and controllers built for hard drives. 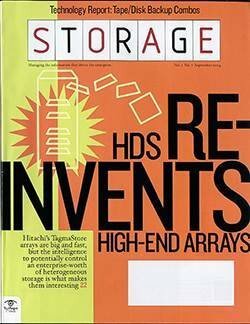 The next step would be for the big vendors to develop controllers for SSDs instead of retrofitting disk controllers. 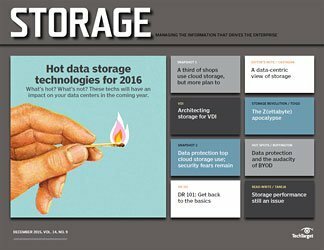 For years, disk vendors have talked about how they would replace tape. 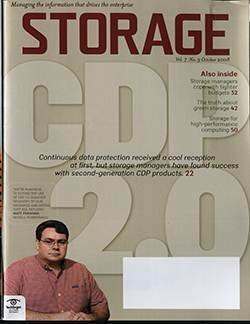 And they might soon make good on the threat: disk may replace tape at the top of the media endangered species list. 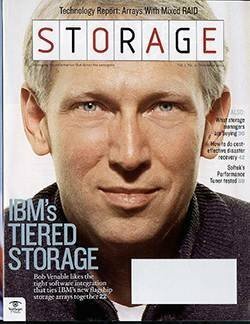 But these new flash vendors are talking about sending spinning disk to the technology museum, just as disk vendors claimed they would do to tape. 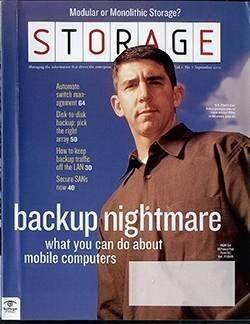 Of course, spinning disk will never go away completely. 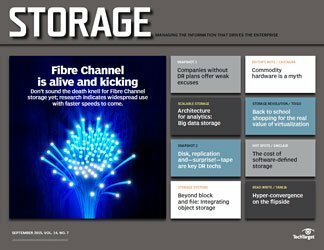 For all the gains it has made as a backup medium, disk still hasn’t completely replaced tape, just as open systems haven’t killed the mainframe and Ethernet will never kill Fibre Channel in storage networking. 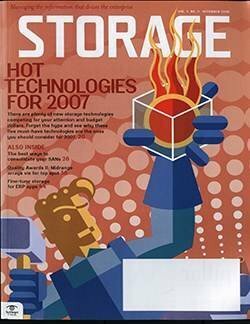 I also hear stories of people still using physical (non-virtual) servers, although I can’t confirm those rumors by reading this or other IT publications. 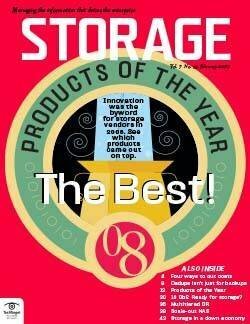 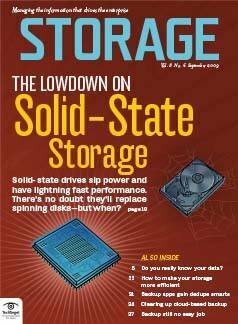 But solid-state’s time is coming in storage, and it will reduce the reliance on spinning disk, especially as the top storage tier. 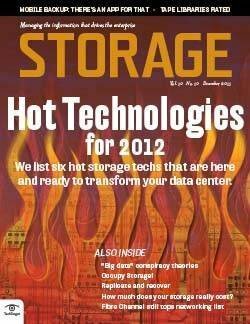 Who knows, maybe there will be a place for hard drives as an archive tier. 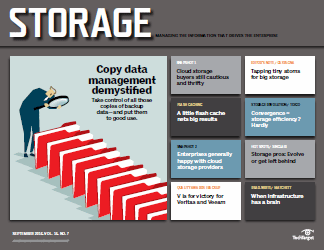 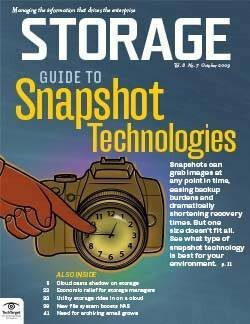 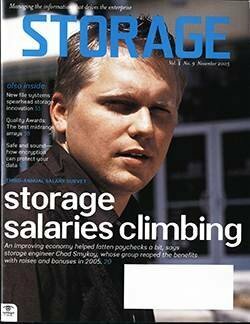 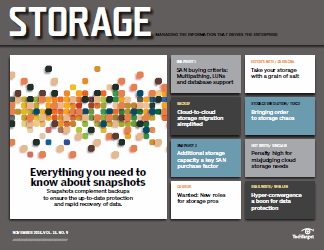 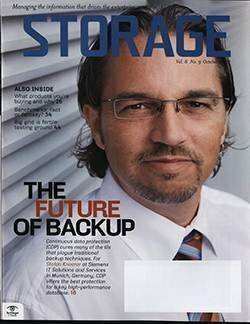 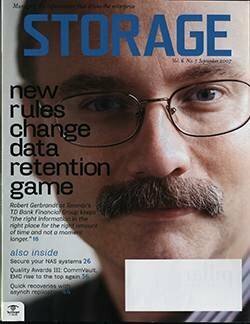 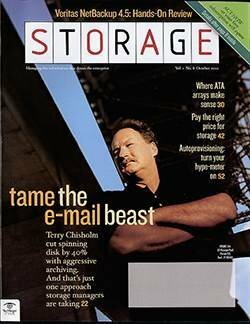 BIO: Dave Raffo is senior news director for TechTarget’s Storage Media Group publications.